Hickory – This is the final weekend to catch The Lion King, Jr. at the Hickory Community Theatre. The Disney musical has performances on Thursday, Friday and Saturday at 7:30pm and the final matinee performance on Sunday at 2:30. Seating for the matinee is nearly sold out. Tickets are $15 for adults and $10 for students and youth 18 & under. 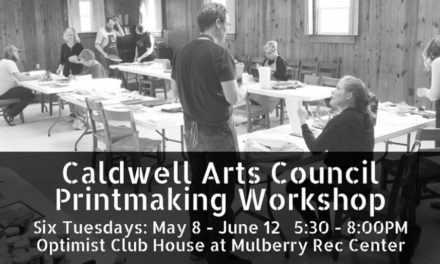 To purchase tickets call the box office at 828-328-2283 or visit hickorytheatre.org. 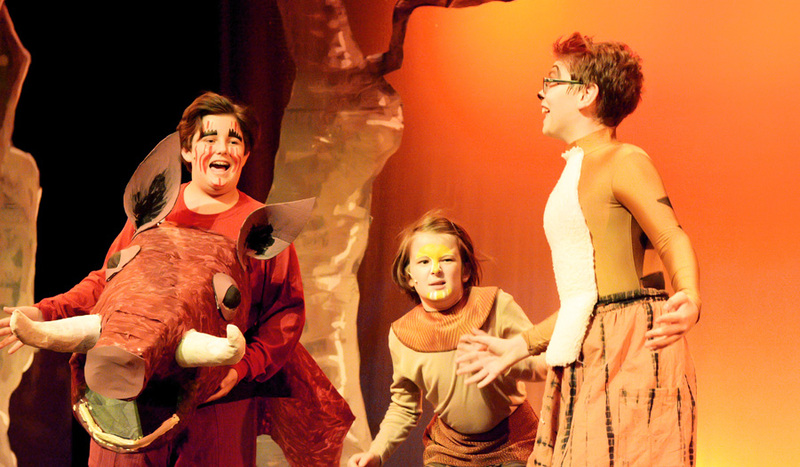 PHOTO: Gabriel Beech is Pumbaa, Auguste Thielemann is Simba and Quinn Mullis is Timon in Disney’s The Lion King, Jr. at the Hickory Community Theatre. The show has only four performances left before it closes on Sunday, October 28th. Call 828-328-2283 or visit hickorytheatre.org for tickets and other information. Photo by Ken Burns.